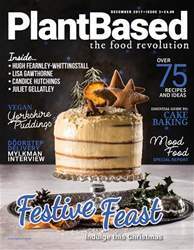 Digital Subscriptions > PlantBased > Dec-17 > Give it some Oumph! A new meat substitute has come to the UK thanks to Swedish brand Oumph! launching in Whole Foods Market stores. 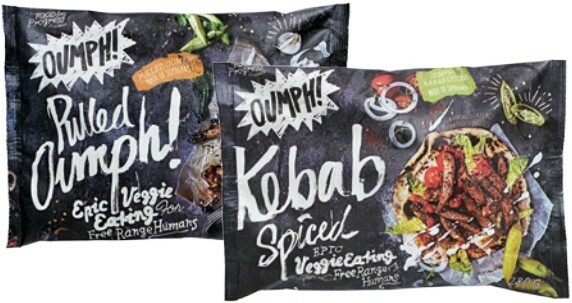 The initial launch of the soya-based meat comes in four varieties: Pulled Oumph!, Thyme & Garlic, Kebab Spiced, and The Chunk (an unflavoured version). In addition to being fully plant based, the products are also free from gluten and nuts.